The Care Bears Movie. 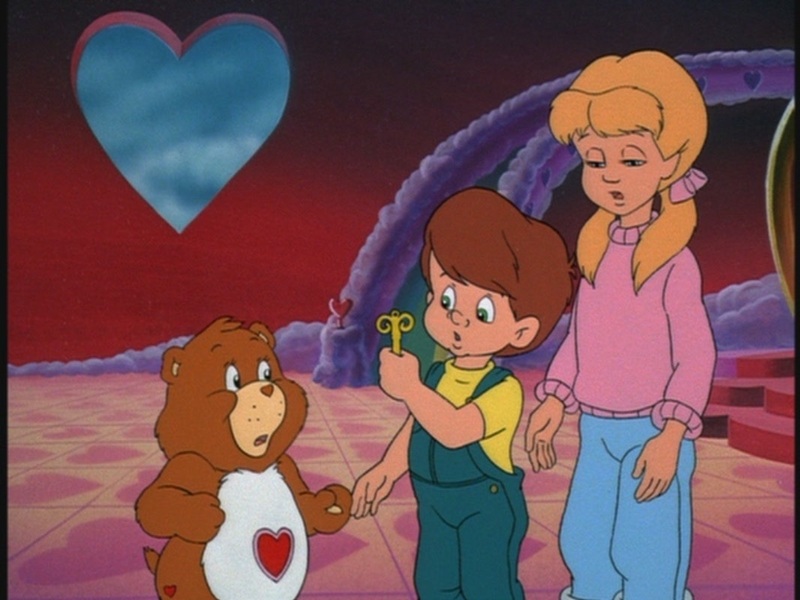 1985 animated movie voiced 의해 Mickey Rooney.. HD Wallpaper and background images in the 애니메이션 영화 club tagged: the care bears movie screencaps 1985 film movie animated movie animated film screen capture. This 애니메이션 영화 Screencap contains 애니메이션, 만화, and 만화책.